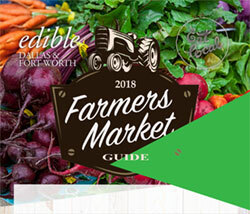 You can find copies of edible Dallas & Fort Worth at the locations listed below. Magazines go fast once they arrive at their distribution points, so you might want to call ahead to make sure there are still copies available. 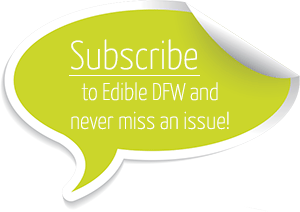 If you don’t ever want to miss an issue, subscribe to edible Dallas & Fort Worth and have your very own copy delivered to your mailbox. 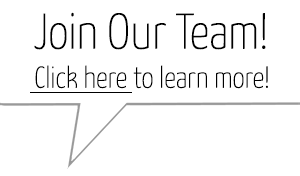 Subscribe here;. 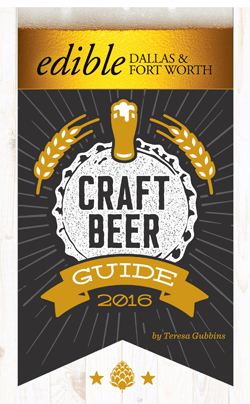 *Texas Honeybee Guild distributes the magazine to about 50 local events each year. 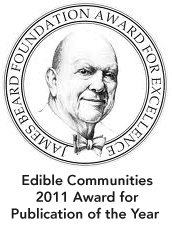 *EDFW also has magazines distributed at many food and farm events during the year.